IndieWorld Country Record Report – NEW!!! Today I want to share with you musicians out there, a very cool amp. 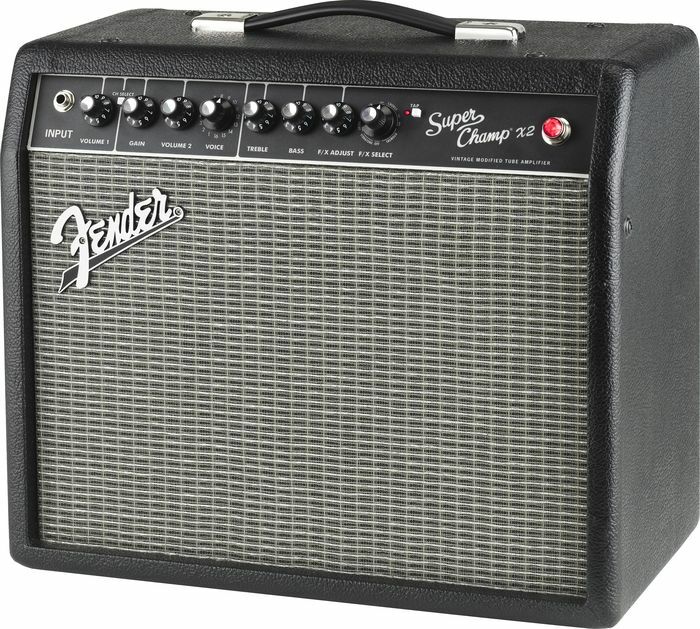 I bought the Fender Super Champ XD in 2009. Back then they were selling for around $299.99. I was able to get a nice discount at my favorite Guitar Center store in Tulsa, OK. The current X2 model is priced around $349.99 and has now added computer connectivity. 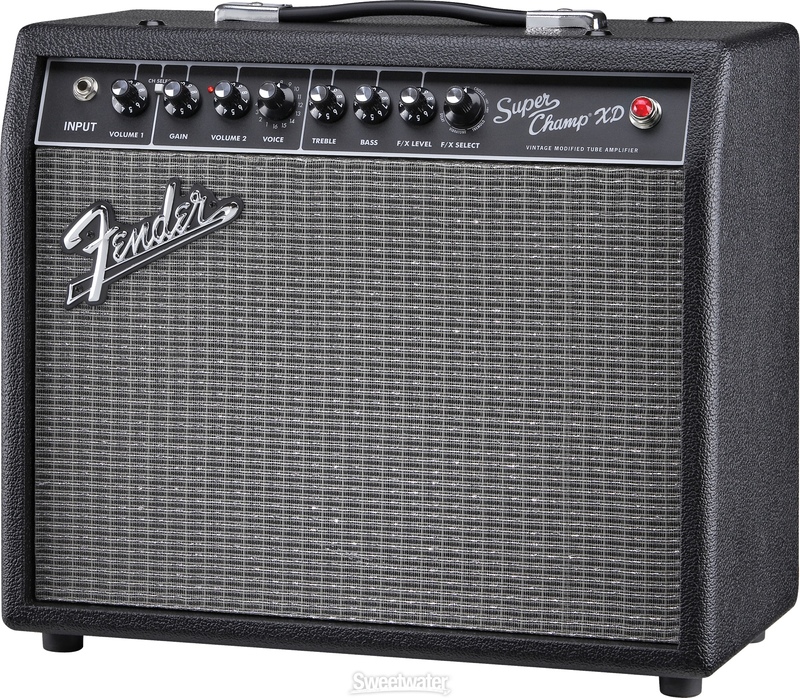 This amp is the perfect size to pack around with you. And the plus for me was that it is a tube amp. And it also has digital signal processing. There are 16 amplifier voice settings. This allows you to dial in that favorite amp sound you want. There is a line out which is great for recording or running through a P.A.. The reverb on this amp sounds great. 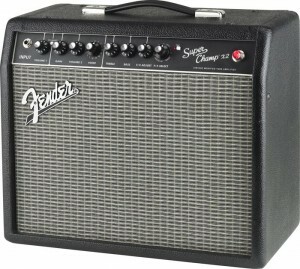 The amp has the old black face style. Now here is my secret to making this amp come alive! First, I took out the stock Fender Special Design Speaker, and replaced it with an Eminence Ragin Cajun 10” speaker. This mod made the amp so much louder. I even weighed the two speakers. The stock speaker did not even register on my digital scales. The Eminence speaker weighed in at around 6 lbs. What a difference! Next I replaced the power tubes with Ruby 6v6 matched tubes. Later I tried JJ 6v6 matched power tubes, and I favored the sound of those the best. I then did some experimenting with the preamp tube. I first used the Tungsol 12AX7. Then later I tried the Electro-Harmonix 12AX7, and this was the one I liked the most. This beast has come alive, and it will rock! The perfect accessory for this amp other than buying the optional footswitch, and a cover, is the On Stage Stands model RS 7000 tiltback amp stand. This gets the amp up where you can hear it nicely, and it looks very professional. I also had my amp tech set the bias for these mods. Bob, at Euro Tubes, sells the complete line of JJ tubes, and he knows the proper bias to set these up by. All in all, this is one of the most versatile amps I have ever plugged into. And it won’t strain your back lifting it like my Fender Twin Reverb does. 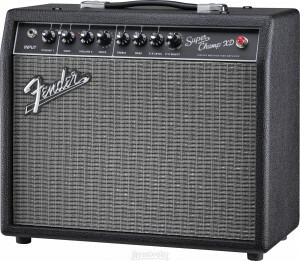 Fender backs this amp with a five year transferable limited warranty. Check it out! If you have a Website and want to link to us, we have made it super easy. Instructions: copy (using Ctrl + C) the raw HTML code to your clipboard. Then place the code (Ctrl + V) in your Web pages and emails to easily link to us. Thank you. Copyright © 2012 - 2019 Music Charts Magazine®. All rights reserved. The content on this Site is copyrighted and may not be used without the express written consent of Music Charts Magazine® Inc.